Hello and Welcome! 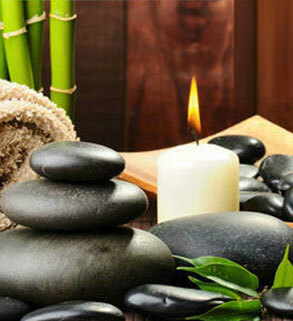 Karen Thibault has moved from the Grand Hotel & Acqua Day Spa to OC Massage. Karen, along with three other extensively trained massage therapist/practitioners, Kelly Wright, Michelle Schieder, and Amanda Winters, are all now located in the Ocean City Square Shopping Center on 120th Street, Suite 103-D, Ocean City, MD 21842. 410-390-3318. We also opened a second location in Ocean Pines. We are open 7 days a week, 10am-6pm, year round.